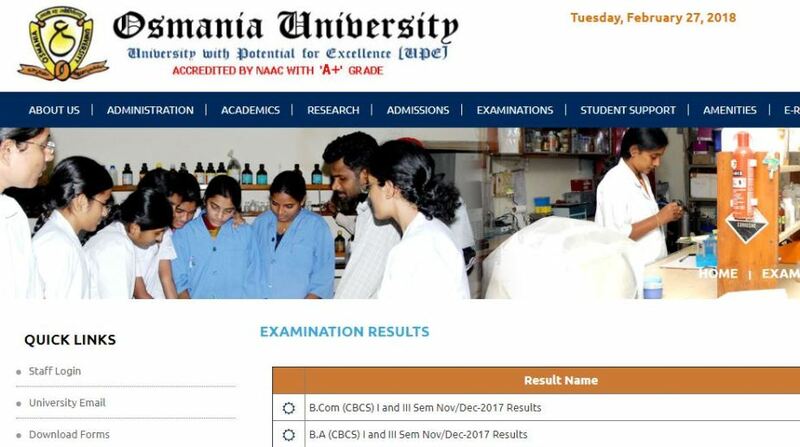 Osmania University Results 2018: Osmania University has declared the BA/B.Com/B.Sc results. Candidates trying to check Osmania University Results 2018 can log on to the official website osmania.ac.in and enter information such as roll number, registration number, date of birth to see their marks. The Osmania University examination for BA/B.Com/B.Sc took place across the examination centres from March 6 to April 9, 2018. 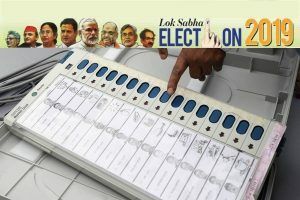 Candidates facing any issue opening the official website can also log on to manabadi.co.in to check their results. As per the latest updates, Osmania University official results website is not working properly and even some of the candidates are under to reach the webpage.